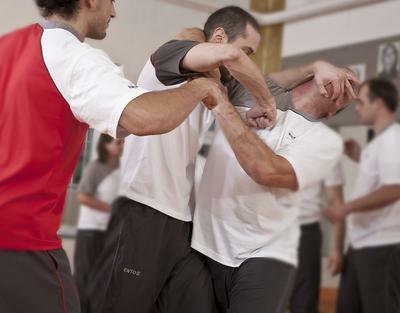 We are part of the EWTO - European WingTsun Organisation. One of the biggest Wing Chun Organisations in the world. We teach Traditional WT with a modern approach.